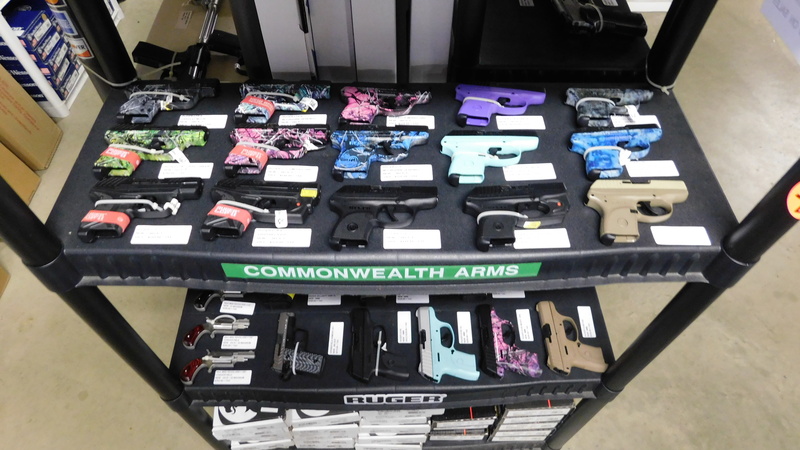 Welcome to Commonwealth Arms Online! The Homepage Of The Alleghany Highlands 21st Century Firearms Dealer. 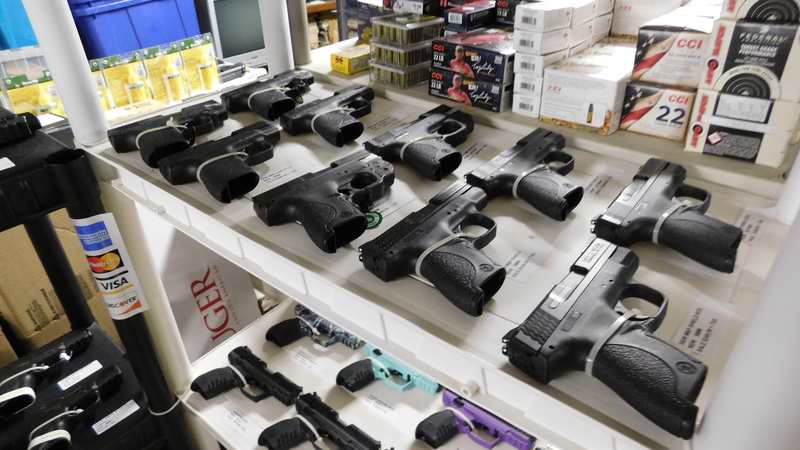 Commonwealth Arms is a locally owned and operated retail gun shop. 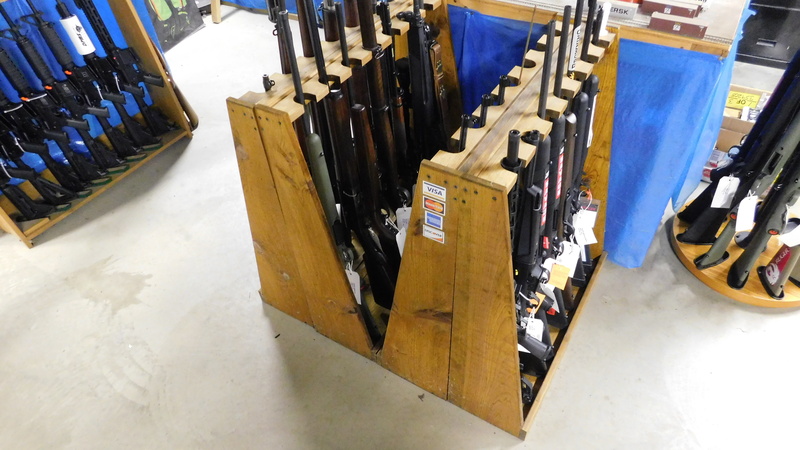 We stock over 375 new and used firearms, plus ammo,optics and accesories. 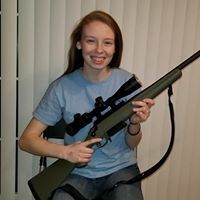 Commonwealth Arms strives to offer our customers the lowest possible prices and yet provide the best possible customer service. 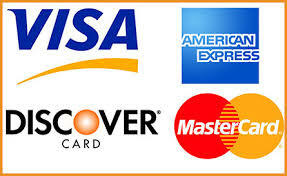 We have over 21 years experience in the retail firearms business. Commonwealth Arms is co owned by Robert Floyd and Michael Simmons. 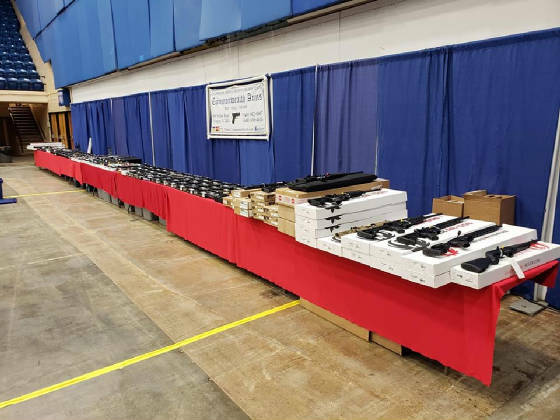 Robert and Mike are both avid shooters and reloaders and are more than happy to assist you in finding the right firearm for your needs. 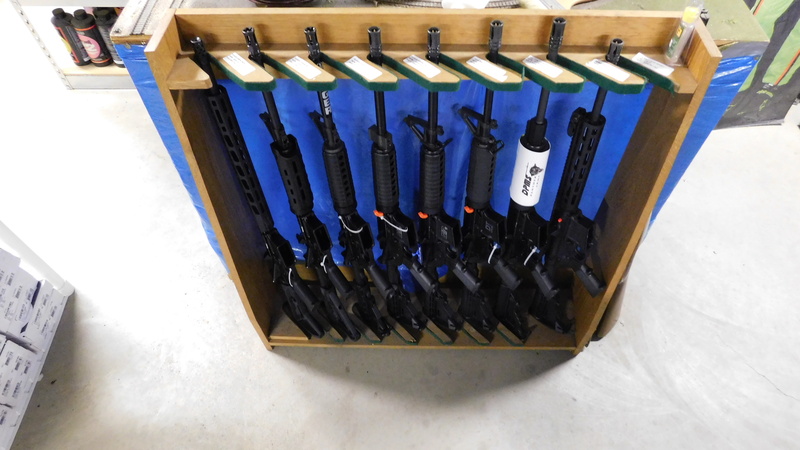 WE HAVE LOTS OF AMMO IN STOCK! Rascal says to come see Robert and Mike for the best gun deals in town. PEOPLE ARE TALKING ABOUT US ON FACEBOOK!! 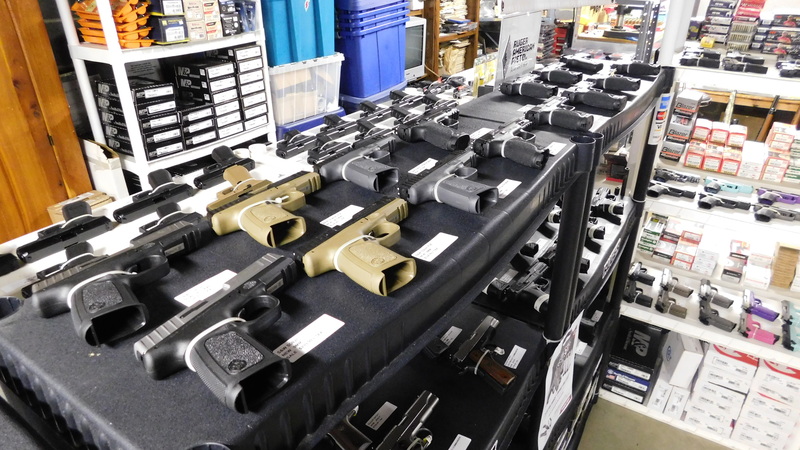 WE ARE THE HANDGUN CAPITOL OF THE HIGHLANDS WITH OVER 200 PISTOLS TO CHOOSE FROM!! !